Myth – Dolphins are happy in captivity. Truth – Dolphins look as though they are smiling because that is the way their faces are shaped. Captive dolphins are constantly on display with nowhere to hide and are forced to perform shows every single day. Dolphins are denied their freedom to travel, and in many cases are taken from their families and homes in the ocean. Would you be happy if you were a captive dolphin? Myth – Captive dolphins are safe from predators and don’t have to look for food like would in the wild. Truth – Inmates in prison are safe from being burgled and are fed each day. But do you think they are happy? The main difference between a jail cell and a aquarium tank is that on is filled with water. 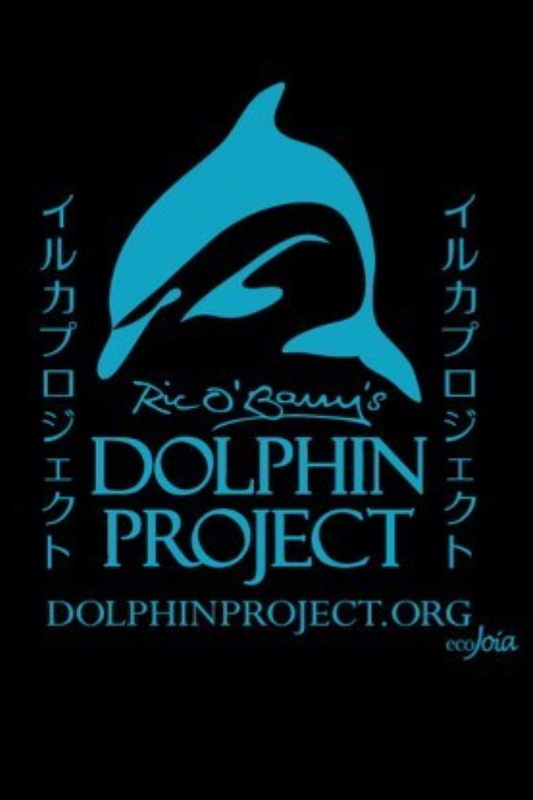 Myth – Captive dolphin display have educational value. Truth – The only thing captivity teaches is that it is okay to imprison animals and force them to perform for our entertainment. In captivity, a dolphin’s natural behavior are repressed. In the wild dolphins do not jump through hoops or drag people through the water with their fins. 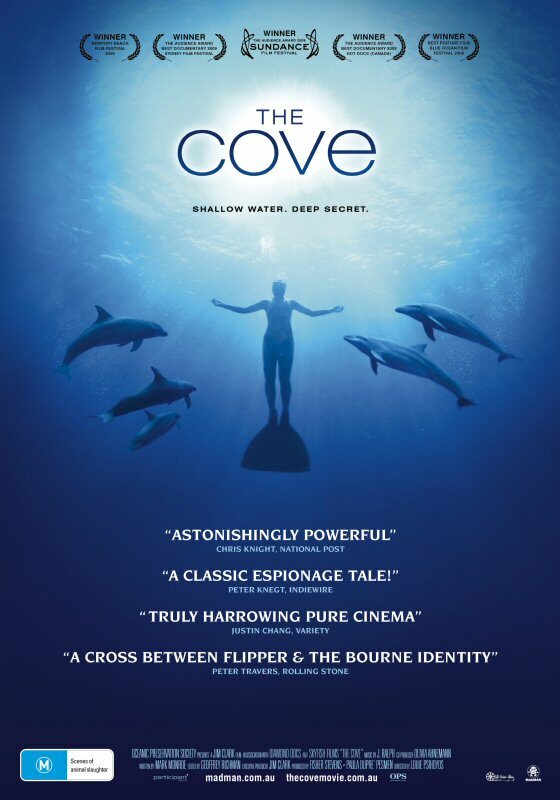 Captivity presents a completely false image of everything a dolphin is! Myth – Children establish a connection with dolphins in captivity that would otherwise be impossible to achieve. Truth – many children care about dinosaurs yet they have never see one. Through photos, videos, stories, tours to see wild dolphins and animations, children can develop love for dolphins without their having to suffer in captivity. Do you think your child would dolphins to suffer if they knew the truth? Myth – Rescued dolphins have a good home in captivity. Truth – Dolphins found injured or stranded need medical care and rehabilitation. However, they should not afterwards be forced into a life of servitude and display; they should be released back into the wild. If this is not possible they should be sent to a sea pen where they can live out their lives in privacy and a mostly natural environment. Dolphin exploitation continues to this day because the public remains unaware of dolphin suffering. Now that you are aware, please do not fund the suffering dolphins and other small whales by purchasing a ticket to a dolphin show or swim with dolphin program.